Our self-image as a family company includes assuming responsibility for our employees and society. Satisfied, motivated, performance-oriented employees are the foundation of the company’s success. With its diversity policy, Schaeffler is making a commitment to the equal rights of all groups of persons. It also supports volunteer work by its employees. 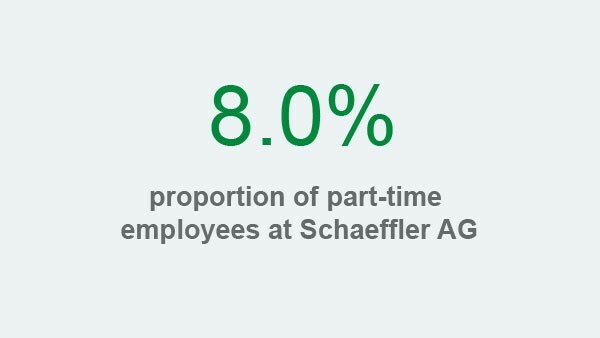 The individual strengths and abilities of its employees constitute a large part of Schaeffler’s success as a company. For the Schaeffler Group, diversity means recognizing, appreciating and including different points of view, experiences and expert competencies. The company has developed a diversity policy that takes demographics, the promotion of women, internationality and people with disabilities into consideration. In order to adequately meet the increasing requirements of the modern world in relation to health, the Schaeffler Group relies on sustainable and forward-looking policies for health and occupational safety. 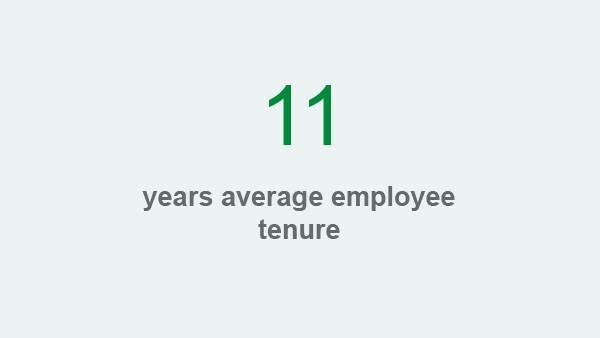 The goal is the lasting preservation of employees’ health. 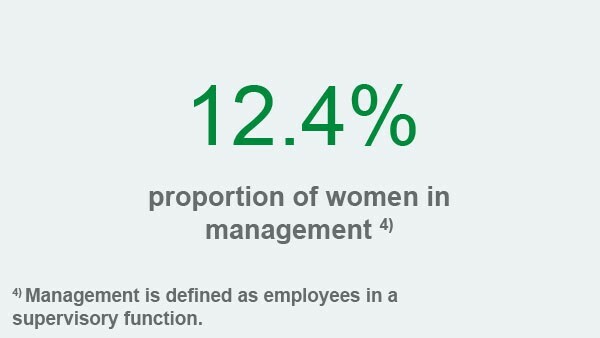 The company’s health management is based on the framework guideline of the Luxembourg Declaration on Workplace Health Promotion in the European Union and is an essential element of Schaeffler’s personnel strategy. 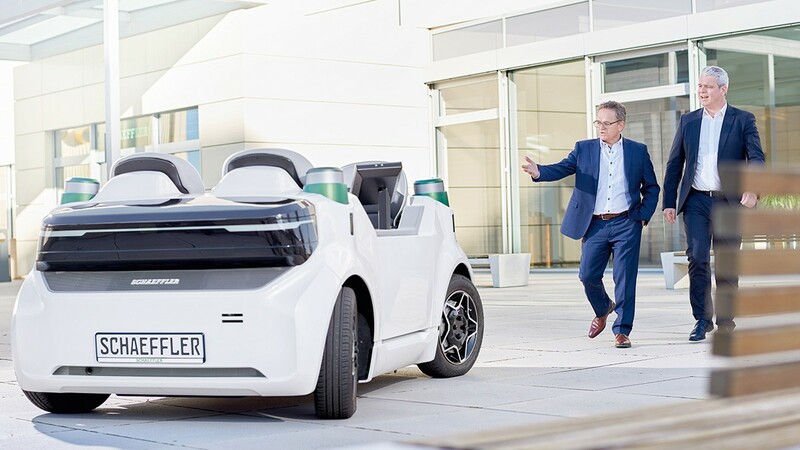 Schaeffler’s social commitment is focused on three core areas: “education and science,” “health and society,” and “sports and culture.” The company mainly supports projects and institutions that have a relationship to the activities of the Schaeffler Group. A Group-wide sponsoring guideline specifies that funds provided by the company will be used in a targeted way.